Please enjoy these highlights of our recently finished projects. To view more project profiles, please visit our Project Types section. 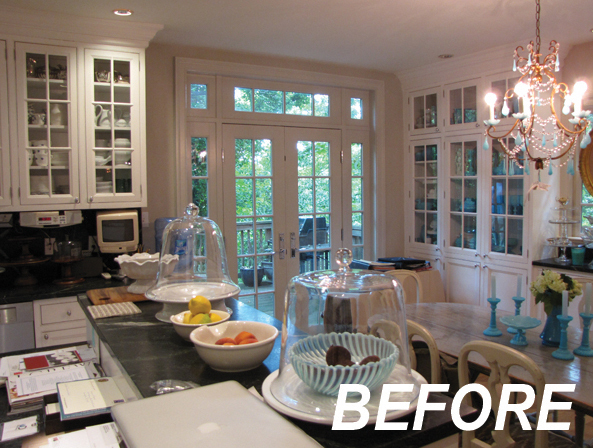 The homeowners’ of this lovely McLean house wanted to revitalize their home by adding modern finishes into the design. 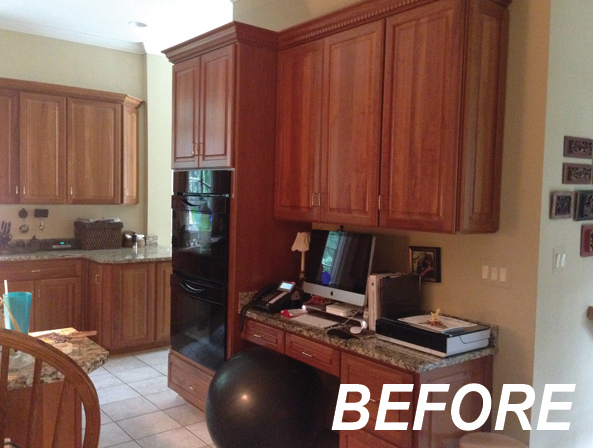 BOWA was able to create a brighter, more functional kitchen; a more inviting foyer; a charming home office, and a luxurious master bathroom that suited all of the homeowners’ needs. This DC family wanted to add more space to their home but their options were limited due to a tight lot. 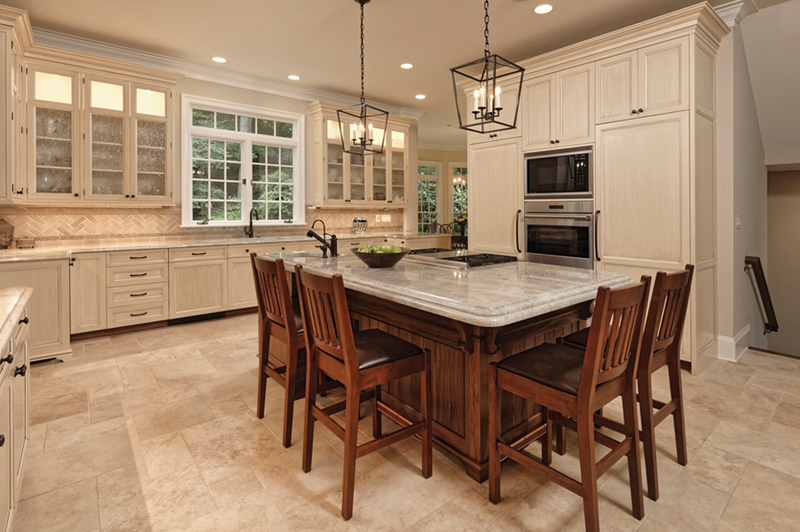 BOWA designed and built a two-story space accommodating the goals of the entire family. A media room was created on the lower lever, while a sitting area and screened-in porch were created upstairs. 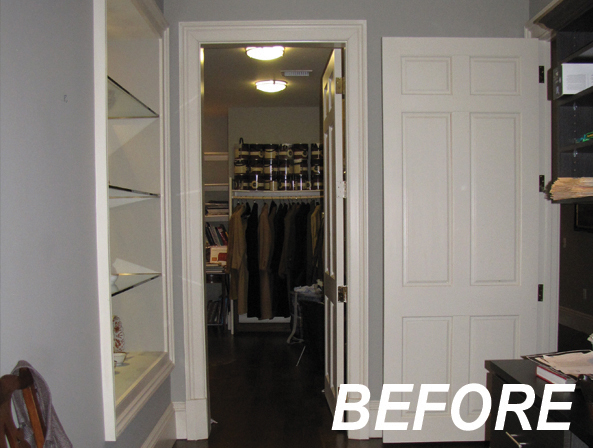 This condominium renovation was designed to carry over many of the fine finishes of the home from which the clients were transitioning. New features include a marvelous antique marble fireplace and elegant custom built-ins. 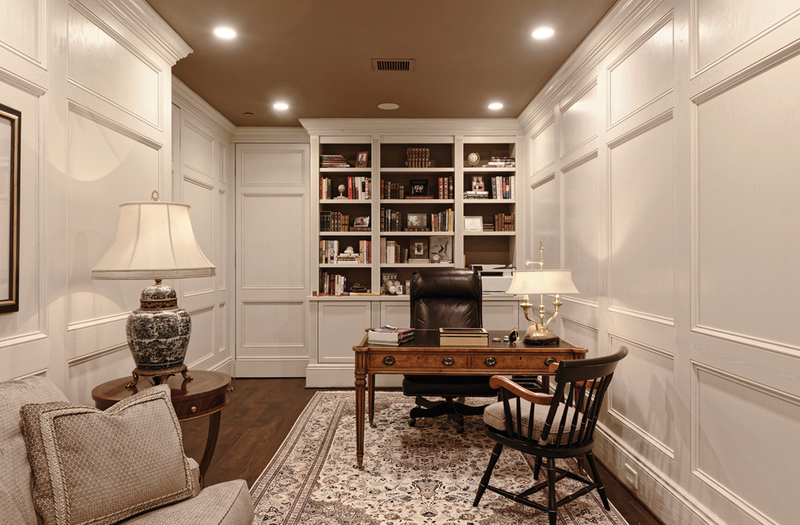 BOWA was also able to combine a few small spaces to create a well-appointed home office. 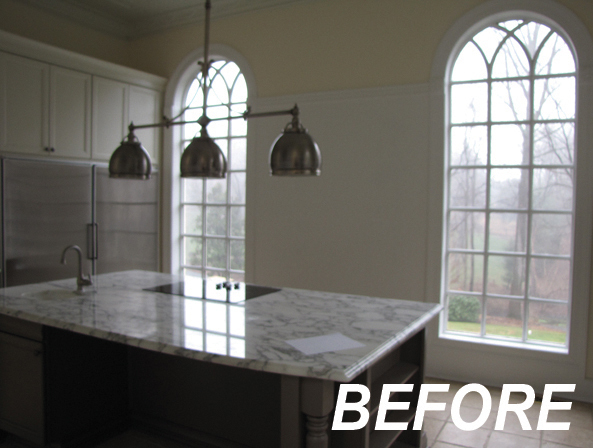 This McLean couple fell in love with a beautiful Tuscan Villa they once visited, and wanted to recreate that cherished feeling at home. 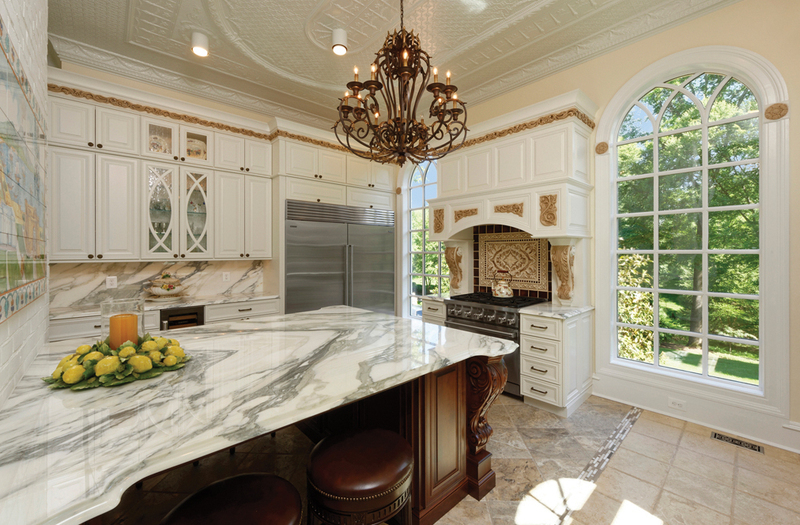 BOWA achieved this style by designing a beautiful kitchen with faux gold finishes, an Italian inspired mosaic backsplash and detail at the fireplace. Traditionally styled décor pieces helped to complete the look.